Cities are working together in an unprecedented way to develop place-based approaches to ending poverty. Today, more than 175 cities in Canada have, or are developing, community plans that engage governments, businesses, not for profits, and citizens with lived/living experience of poverty to work together to implement new approaches. We are at a unique moment in history in which cities, provinces and our federal government are all converging with independent, yet interrelated, poverty reduction strategies. We welcome you to join Cities Innovating to Reduce Poverty, hosted by Vibrant Communities and the Region of Peel, on September 18-19. This event will elevate conversations from our previous national summits in 2015 (Ottawa), 2016 (Edmonton), and 2017 (Hamilton) about innovation in poverty reduction, featuring the unique role of city, provincial and federal strategies. It will facilitate learning and dialogue across sectors, harness the distinctive synergies of today's poverty reduction movement, and take our collective understanding of innovation in poverty reduction to the next level. Join us to hear from fabulous speakers, participate in experiential city tours, and work together through interactive workshops. Together, we will celebrate our successes and will co-generate impactful solutions to eliminating poverty nationwide. Click here to access letter of invitation for this event from Mayor of Mississauga, Bonnie Crombie, Mayor of Brampton, Linda Jeffrey, and Mayor of Caledon, Allan Thompson. As cities harness the assets of their communities, they are finding new ways to end poverty. Increasingly, they are seeing poverty as a comprehensive issue, are advancing their understanding of critical issues across sectors, and are considering the systemic changes that must occur in order to eliminate it. Cities are recognizing the value of linking private sector and community sector solutions, and are addressing the impacts of poverty on Indigenous people, visible minorities, lone parent families, and other marginalized populations. They are working directly with local businesses, and are meaningfully engaging people with lived/living experience in leadership roles and decision-making opportunities to move their work forward. Cities are increasingly recognizing the importance of embedding a Collective Impact approach to their work. They are developing common agendas and shared measurement systems between partnering groups, are working toward mutually reinforcing activities, and are cultivating continuous communication and strong backbone organizations in order to realize high-impact city-wide approaches that achieve powerful outcomes. A new era of poverty reduction is here - in which city-wide strategies are developed and linked to provincial and federal strategies, which in turn are developing innovative new ideas implemented through collective responses. More than 25 cities from the eastern region of Canada and beyond who are committed to ending poverty in their communities will be in attendance. Elected officials from all levels of government, city staff, business leaders, funders, and community organizers will convene to teach and learn together. Most importantly, people with lived/living experience of poverty will be attending from Ontario to the east coast. Cities Innovating to Reduce Poverty is open to anyone interested in innovative ways that governments, cities, and sectors can work together to end poverty. Over the last decade, much has been learned about the collective processes cities undertake to reduce poverty, including effective approaches developing community plans, promising practices in managing large-scale collaborations, and strategies to influence large-scale policy changes that create meaningful change for people living on low incomes. A strategic overview of Cities Reducing Poverty, including what makes this approach so successful, and a vision for ending poverty in Canada through four high impact ideas that can change the face of poverty nationwide. Plenary sessions featuring renowned keynote speakers who will share their expertise by delivering focused learning on innovation in poverty reduction, and on measuring innovation and impact. Engagement with the Federal Government's Employment and Social Development Canada, which will provide learners with an opportunity to contribute key feedback to the development of the upcoming Canadian social innovation and poverty reduction strategies. A panel of mayors and cities sharing stories of innovation and high impact outcomes in reducing poverty, including a strategic discussion between leaders representing all levels of government, business, not for profits, and lived/living experience. Workshops held with leaders from the business, government and not for profit sectors, each sharing their work and stories of poverty reduction, social innovation, and collective impact. Experiential and interactive learning tours will allow summit learners to explore Mississauga, to engage directly with both its people and its cutting edge poverty reduction practices. 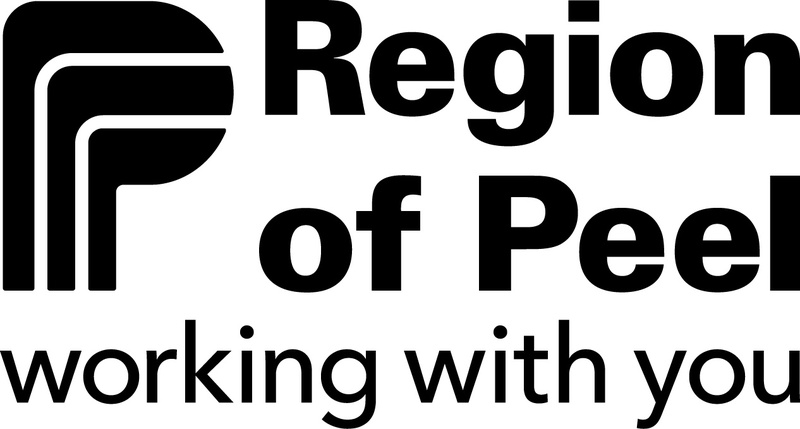 An evening session, held by the Region of Peel, which will provide introductions to their strategies, activities, and key people involved. This is a time of real hope as citizens, cities, provinces, territories, the federal government, not for profits, and the business sector join together to support one another to reduce poverty in Canada. Be a part of this monumental discussion. Meet allies, access new tools, and discover emerging and innovative practices with leaders from across the nation. Register today. Join a cross-section of community changemakers working to end poverty. Over this day and a half gathering, we will learn about how cities are innovating across Canada and how these efforts are feeding into Canada's first-ever poverty reduction strategy. Together, we will celebrate our successes and will co-generate innovative and impactful solutions to eliminating poverty nationwide. More than 25 cities from throughout Ontario, Quebec, Nunavut, and the Maritimes who are committed to ending poverty will attend this event. 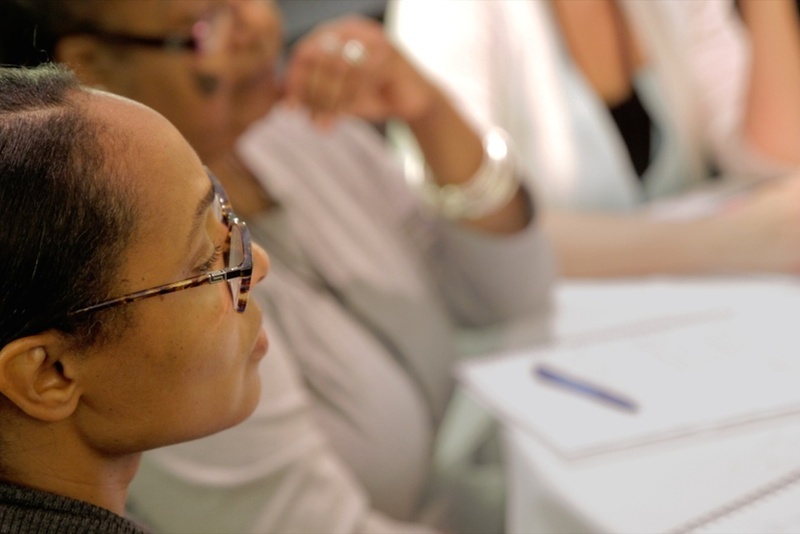 Elected officials from all levels of government, city staff, business leaders, funders, community organizers, and people with lived/living experience of poverty will join forces to teach and learn together. This event is open to anyone interested in deepening their understanding of innovative approaches to ending poverty, both within their own communities and across Canada. Have questions? Email or set up a call with Natasha.